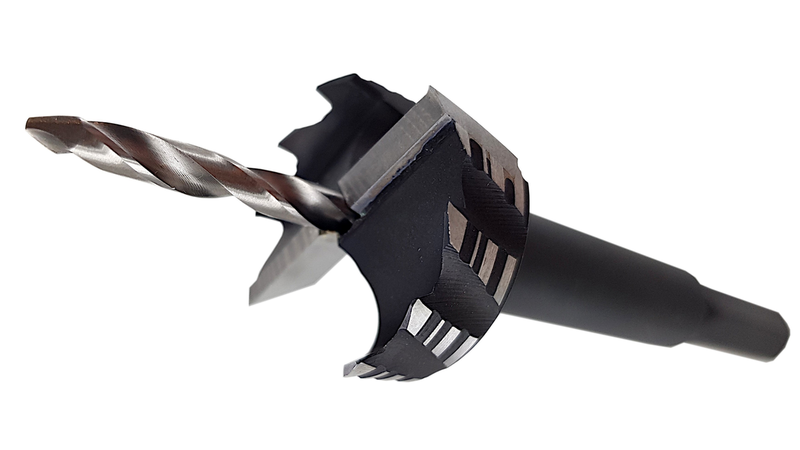 TCT Bormax prima with exchangeable centre point and pre-drill bit. 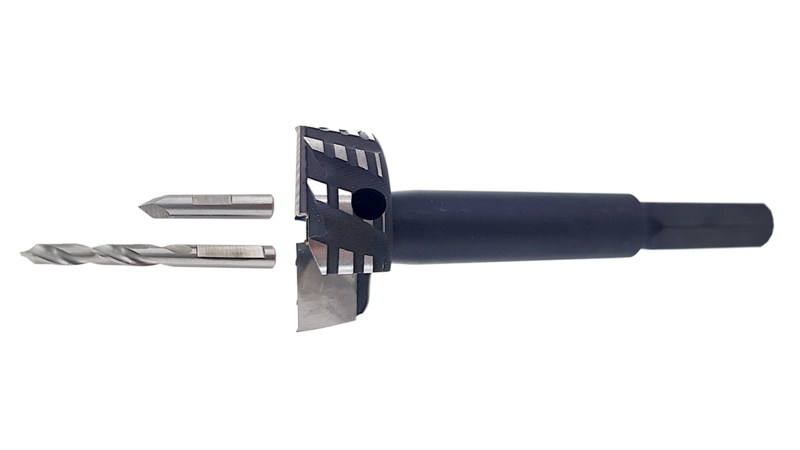 The two carbide tipped main cutting edges ensure a maximum service life life also in hard and coated materials. Included in the delivery: Bormax, exchangeable centre point, pre-drill bit Ø 4 mm and one allen key. Hexagonal shank for a better power transfer.